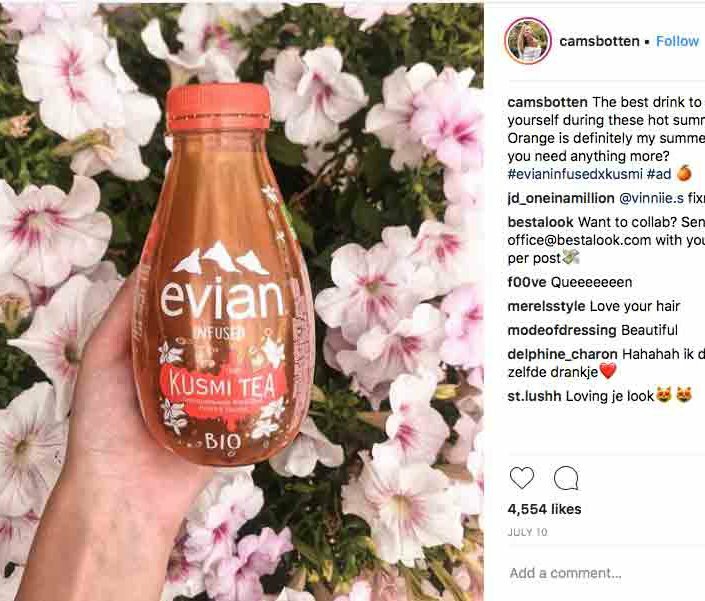 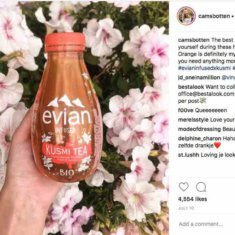 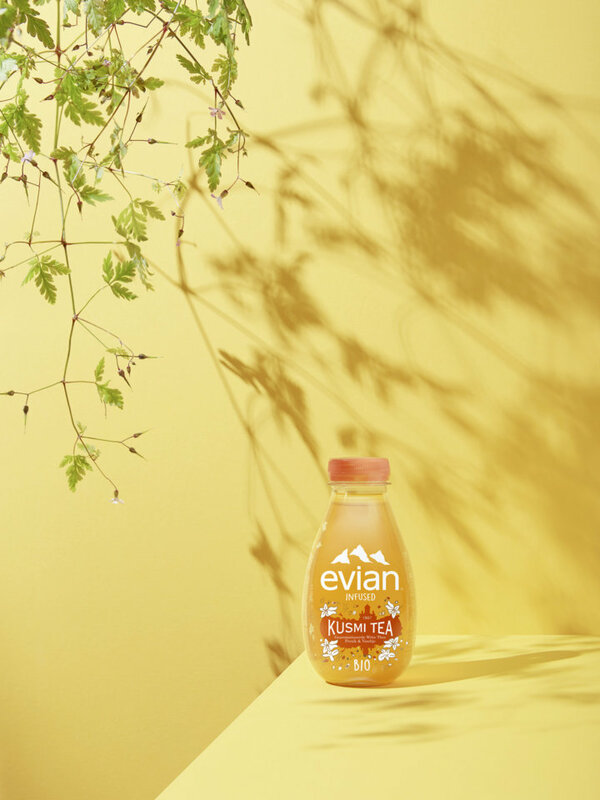 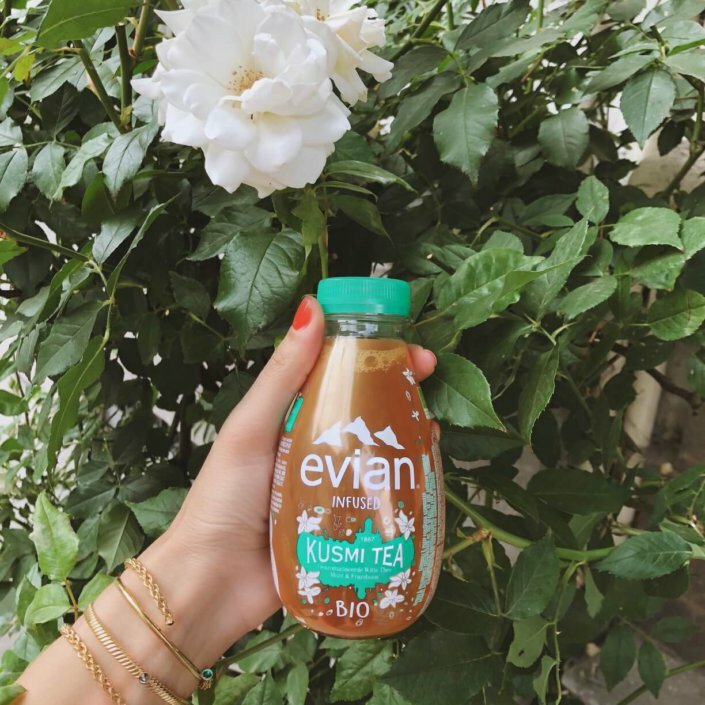 During the spring of 2018 the Belgian market was happy to welcome the collaboration between evian’s popular Fruits & Plants with Kusmi Tea. 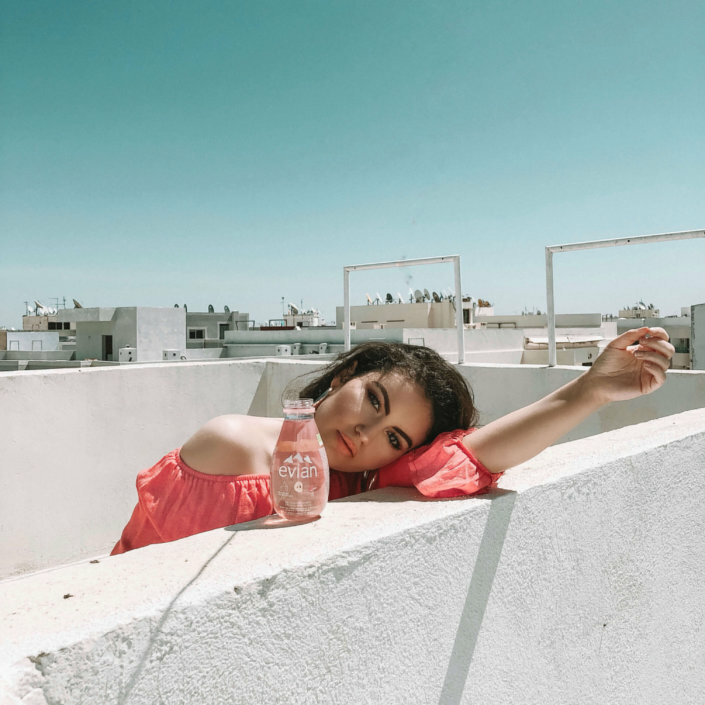 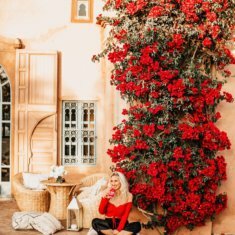 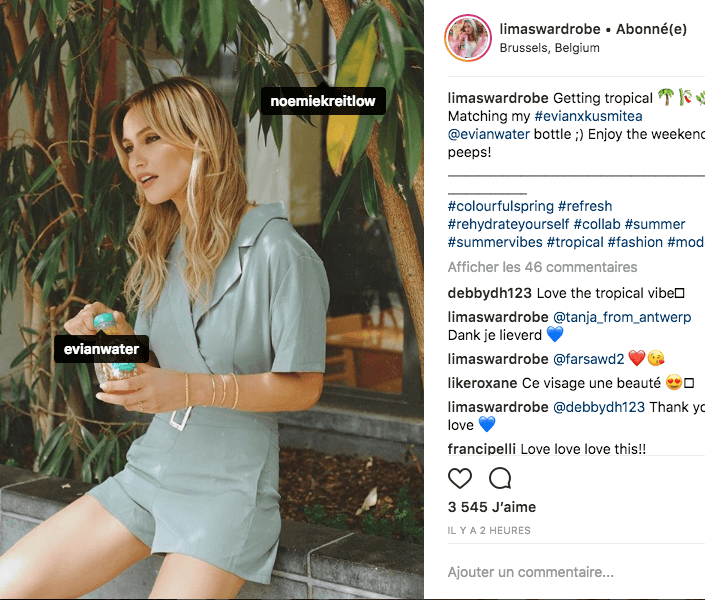 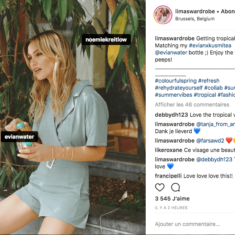 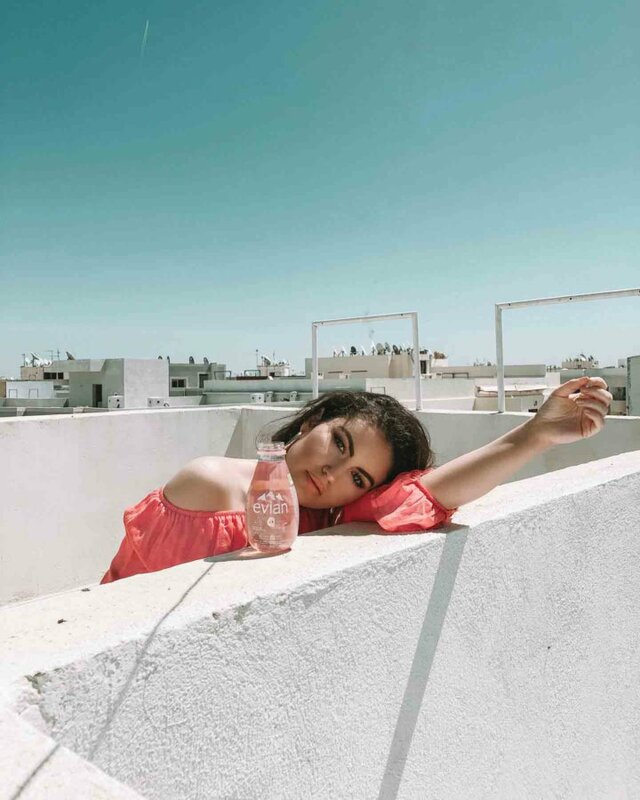 Endorsed by several leading influencers, which featured lifestyle and arty profiles such as: Lima Ché, Camille Botten, creative duo We are Oskar and Loes Van Look, our elaborate campaign supported the two new flavours’ immediate success. 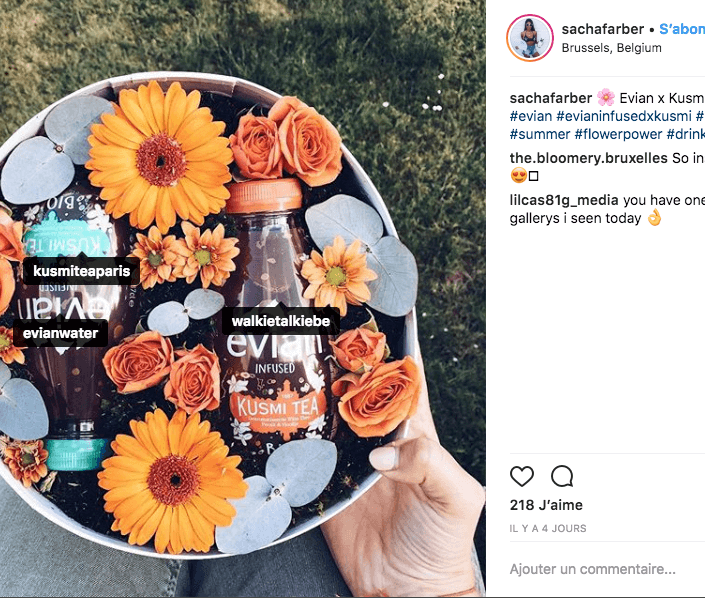 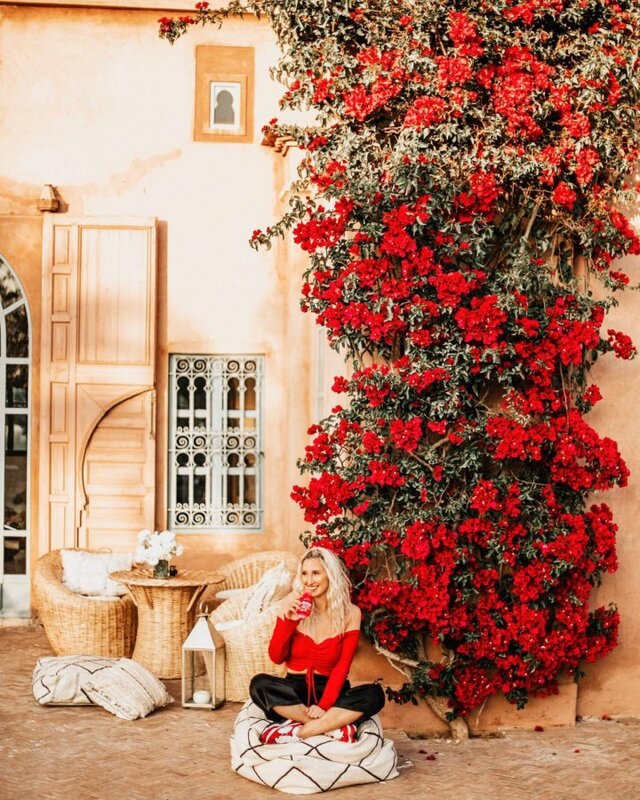 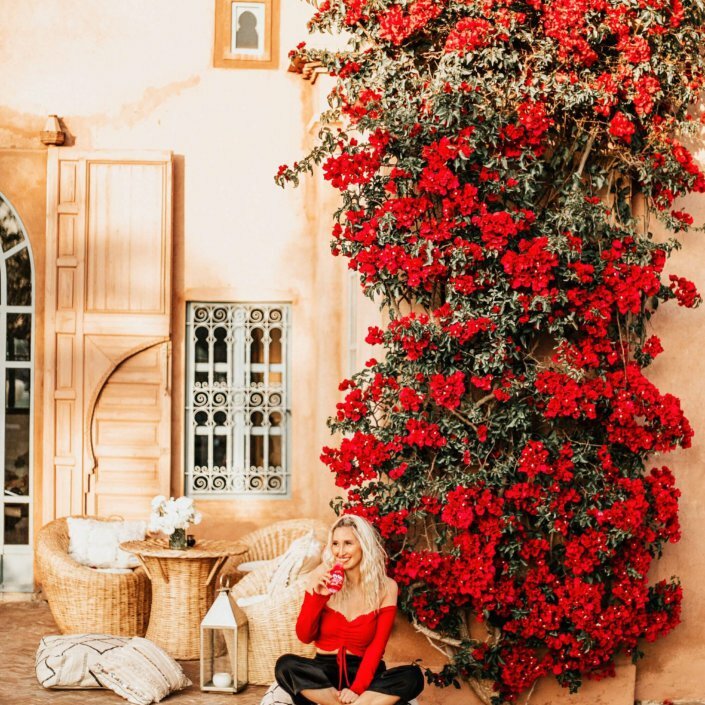 Each influencer provided us with a visual interpretation for their favourite flavour, which resulted in incredibly beautiful pictures and interactions through their SoMe channels. 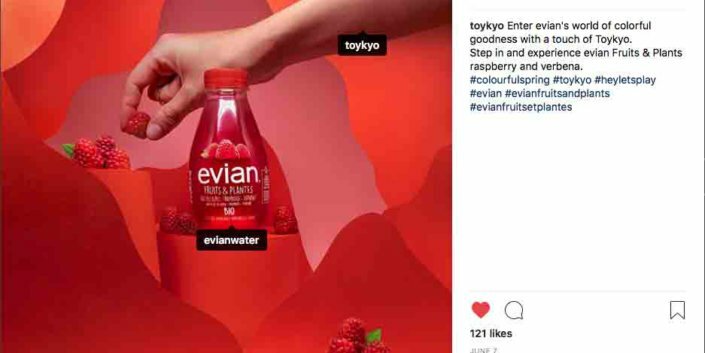 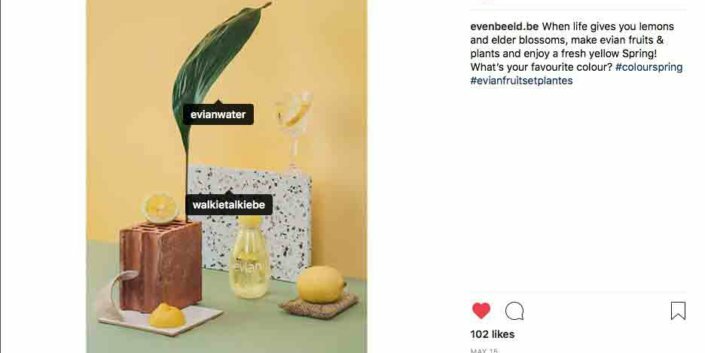 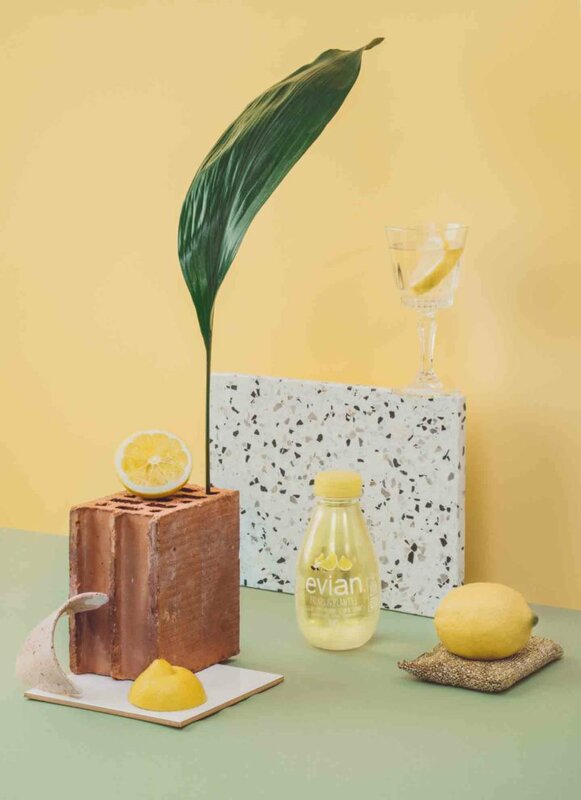 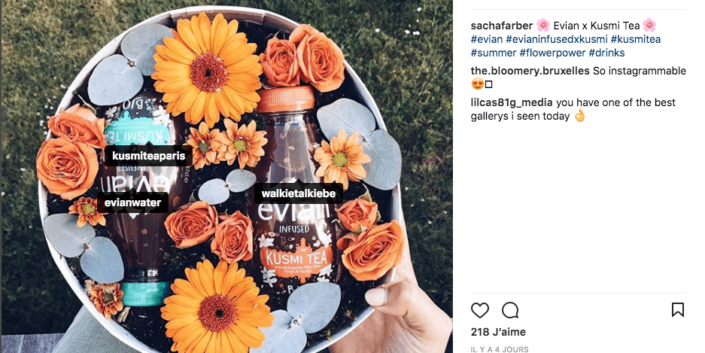 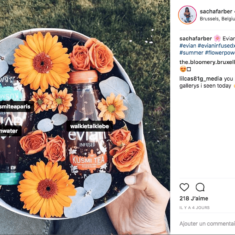 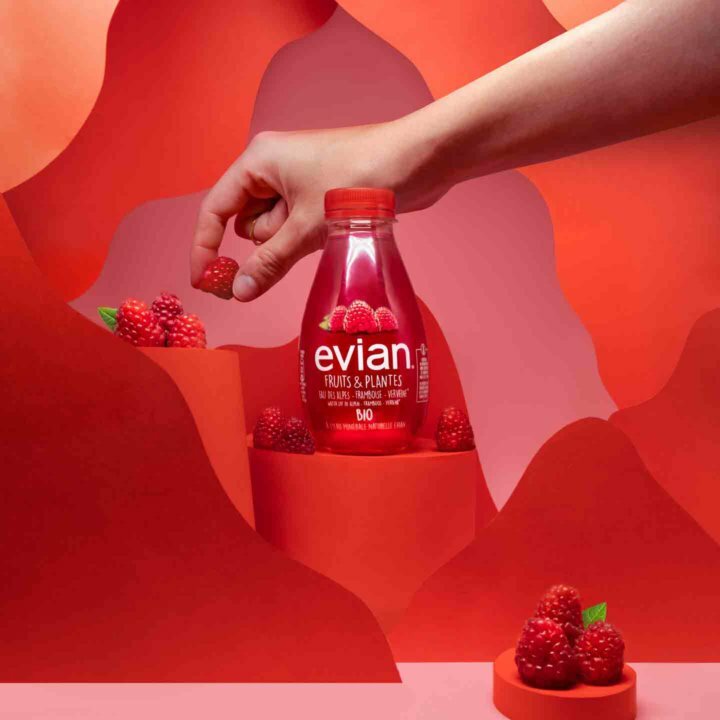 Furthermore, the original evian Fruit & Plants flavours also received a BIO label, which we celebrated with a wide selection of influencers who each created their own gorgeous interpretation of their favourite colour way.